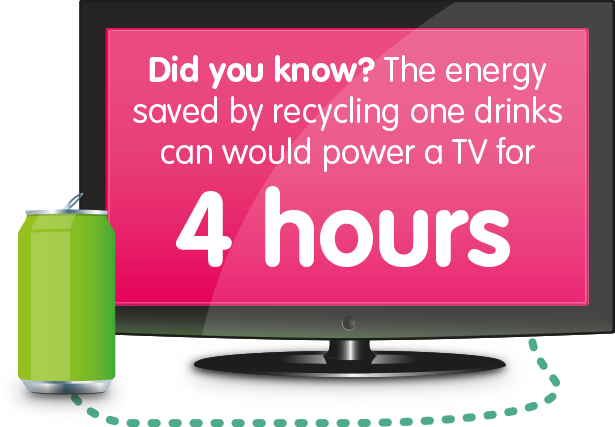 Every Can Counts is working across Europe to encourage more people to recycle the beverage cans they use when they are away from home – for example at work or whilst ‘on the go’. Every Can Counts was originally developed in the United Kingdom to target the approximately 30% of drinks cans used outside the home. Launched in 2009 the original focus was on the cans used in workplaces – offices, canteens and universities – providing practical support and advice to enable employers to start, or reinvigorate, a recycling scheme. In 2010 Every Can Counts expanded its focus to drinks cans used by people on the go, in particular at music festivals and tourist locations. In the same year the model developed in the United Kingdom was replicated in France (Chaque Canette Compte) and Austria (Jede Dose Zaehlt). The Every Can Counts programme was introduced in Ireland in 2012 and grown from strength to strength. 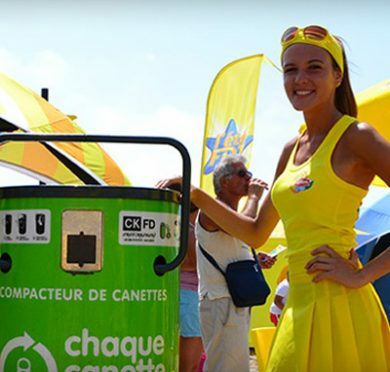 Every Can Counts has successfully established itself as the umbrella brand for promoting drinks can recycling outside the home, with programmes running in Hungary, Romania, Montenegro, Spain and Greece.